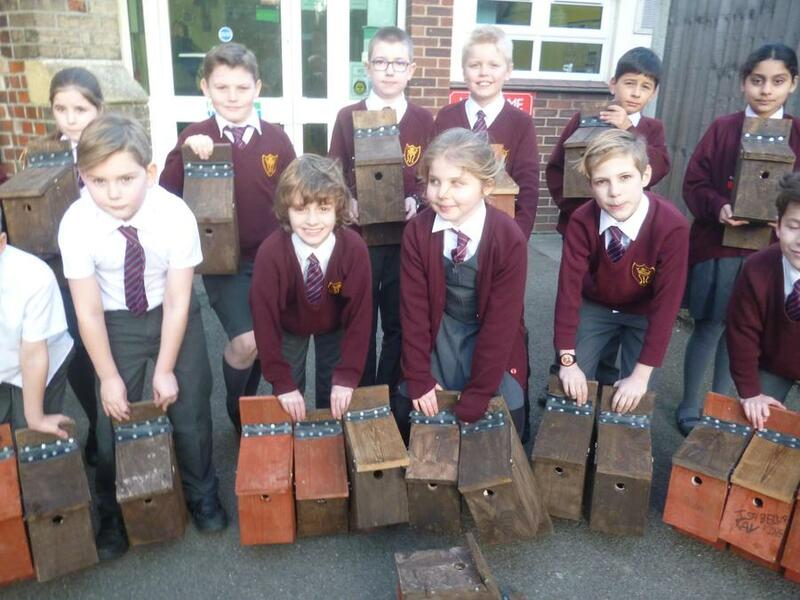 To celebrate National Bird Box Week the Young Engineers took home their completed nest boxes. 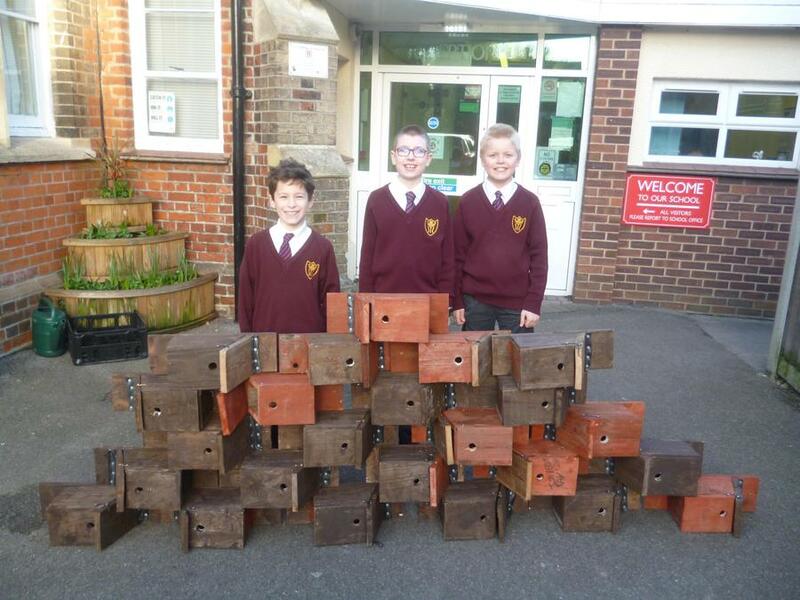 They have spent many weeks building them from scratch with the assistance of Mr Church. 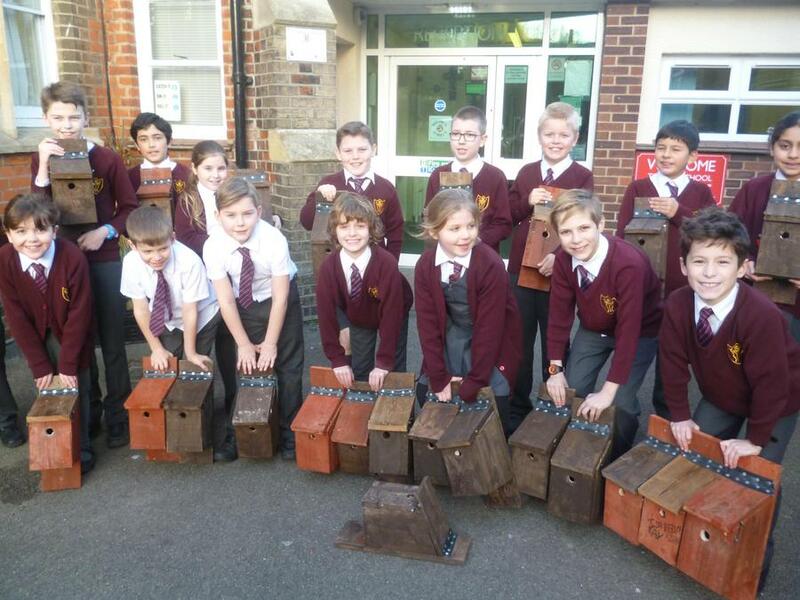 They make a fine display and we hope many happy families make their homes in them.